The new INR or Indian Rupee Currency Symbol is already on the keyboard of Laptops or Desktop but the confusion is how to use or type it? Before the Keyboard shortcut for rupee symbol on the keyboards, people were using it via some third-party add-ons to get rupee symbol font or rs sign. But later the Microsoft has released an update for Windows 7, Windows 8 and Windows 10 to enable the users to use Rupee Symbol by typing it from the keyboard shortcut. Although, the update is available for so long now, but still people are looking for methods to type the INR symbol in Windows because by default you can’t use it. Here in this tutorial, we let you know how to type the INR symbol using the Keyboard shortcut in Windows 7, Windows 8 and Windows 10. After performing the steps given in this article you can type the rupee symbol text or icon in Word, Excel, Notepad, Browser, online, or anywhere you want. The method or procedure to type ₹ is almost same for every keyboard whether it from Dell, HP, Lenovo, Logitech or from any other manufacturer. 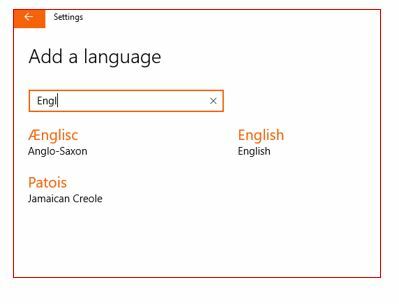 Step 1: Go to Windows Settings and Click on Time & Language option. 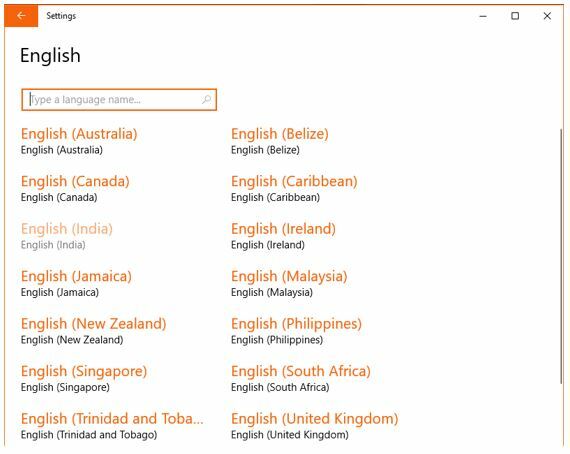 Step 2: Under the Regional & Language settings click on Add language option to add Indian English. Step 3: In the search box of Add a Language type English and when it appears, select the English language option. Step 4: Under the English language you will see multiple version of English, speaking in different countries. As you want Indian Rupee symbol, so for that select the English (INDIA). 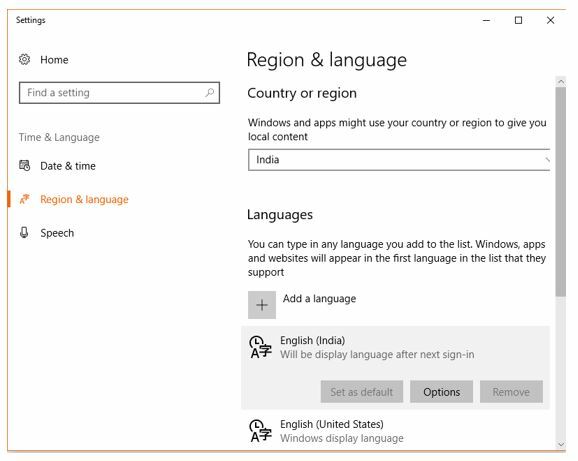 Step 5: The English(India) language will appear in the Region & Language settings. Now click on the Options button given under the newly installed Language. For an idea see the screenshot. Step 6: From the English (India) language option click on Download to add the language pack. But if you only want to use only the Ruppe symbol of Indian Currency then you can skip the downloading. But we recommend it for other option such date formatting, time other settings meant for Indian users. 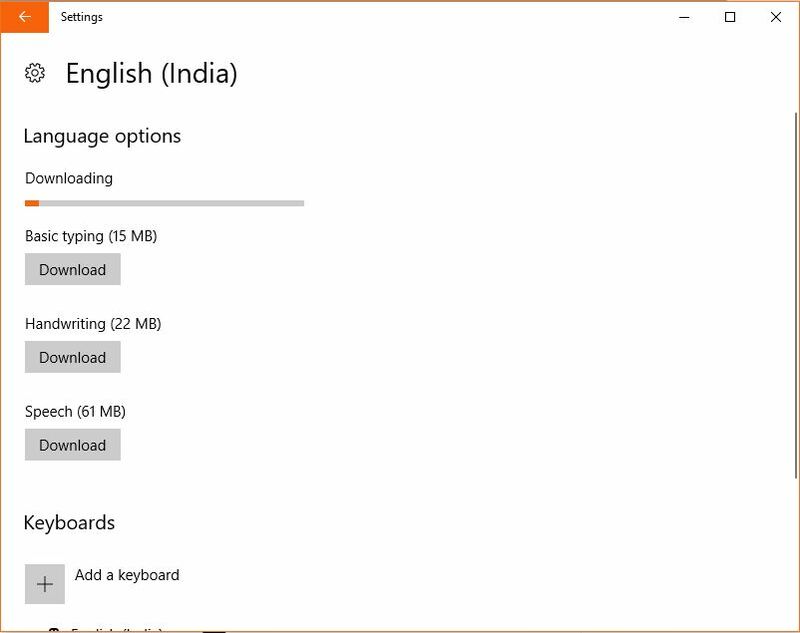 Step 1: After enabling the Indian English language press Windows +Sapce bar or go to your taskbar and select the English (India) Keyboard. 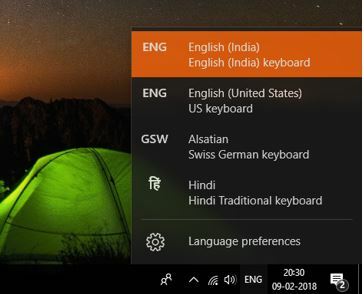 Step 2: Once the English (India) keyboard language is selected from the Taskbar; you can type the Indian Rupee Symbol (₹) in Word, Excel or where ever you want using the keys combination ‘CTRL + ALT + 4’ or CTRL+ALT+$’. Step 1: In Windows 7, first of all, you need to download Windows update KB2496898. 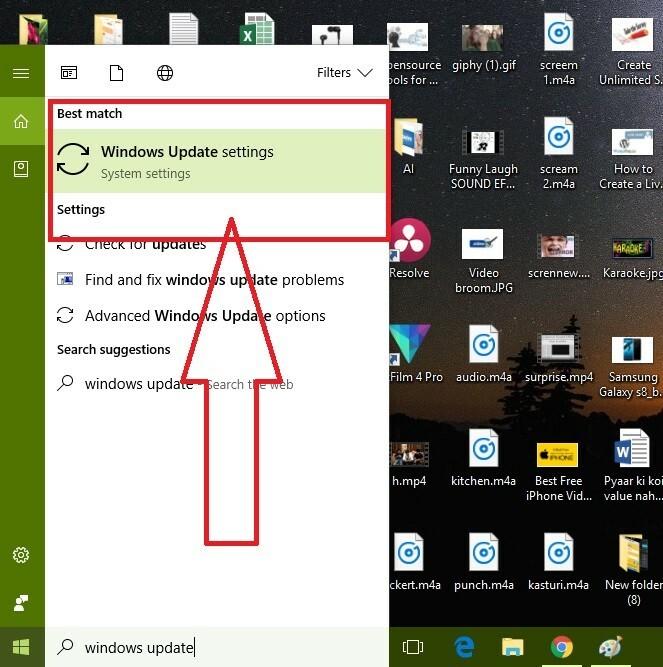 If you already have the update then you can move to next steps otherwise here are the links according to the Windows OS your using. 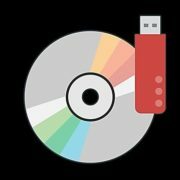 Step 2: After downloading the update package according to your Windows version, install it and then restart the computer. Step 3: Now go to the Control Panel -> Clock, Language, and Region, from where select the Keyboards and Language tab under which you will find an option Change Keyboard, click on that. Step 4: The Text Services and Input Languages window will open. Under the General Tab, click on Add button. 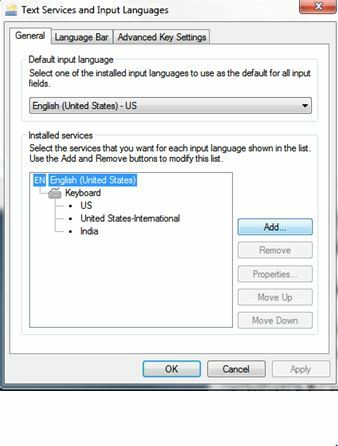 Step 5: From the Add Input Language window click on English (India) language and select keyboard then check the box of India and finally click on OK button and Apply. 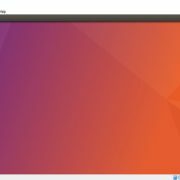 Step 6: Like in Windows 10, go to the right side of your Windows 7 taskbar where you will find a symbol “EN” click on that and select English (India). Now restart your computer and press left side Ctrl+Alt+4 and you are Done!! If still in Windows 7 you are not getting the Indian Rupee symbol then you can try left side Alt+8377 (from numeric keypad) in some cases it works. So, these are some steps to get the Rupee Currency symbol, I hope next time you can use it easily in Windows 10, 8 or Windows 7 as well.